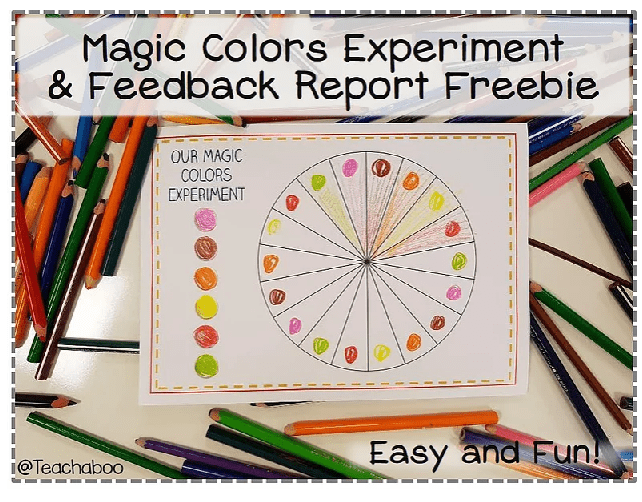 Magic Colors Experiment – Easy and Fun! This is one of the stories we’ve created in the classroom with my students. You just need a mic or headphone which has a mic. Then, choose some pictures to record students voice on, that’s all! Easy to download and use. My students love it! 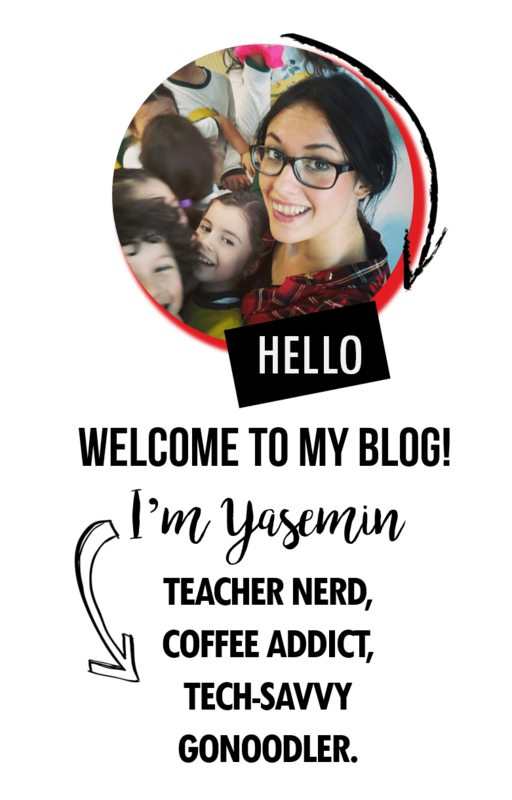 GoNoodle Champs Card Set – All Champs!